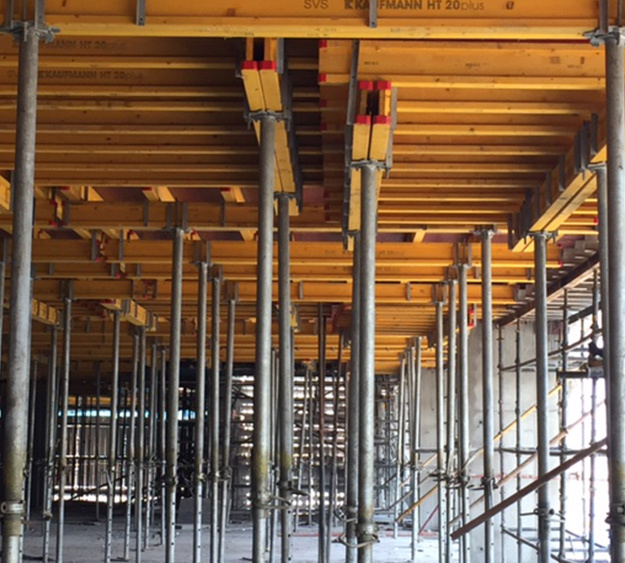 HT 20plus is the internationally recognised brandname for concrete formwork beams of the Mayr-Melnhof Kaufmann Group. The worldwide unique protective cap system, the high quality finishing and the proven durabil - ity have made it what it is today: A successful brand par excellence! The HT 20plus is manufactured at the Reuthe factory in Bregenzerwald, Austria and delivered from there to more than 60 worldwide. 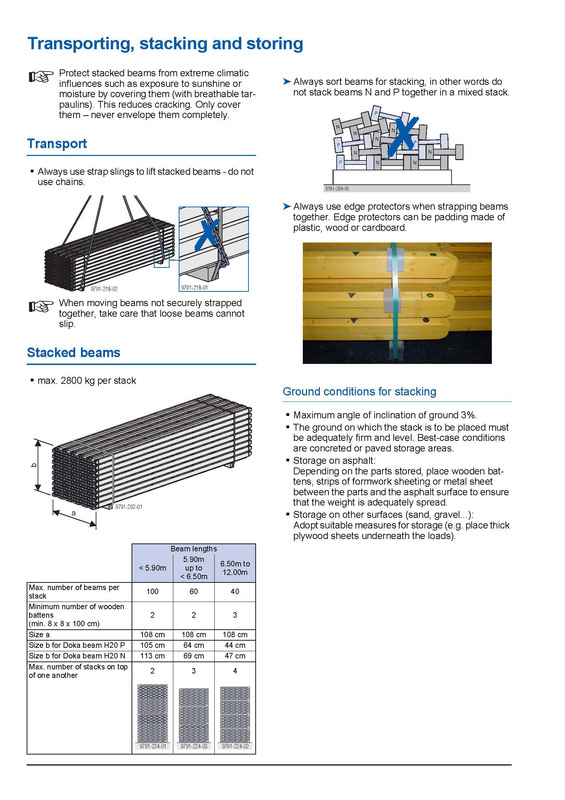 The Kaufmann formwork beams have become one of the leading brands over more than 50 years. 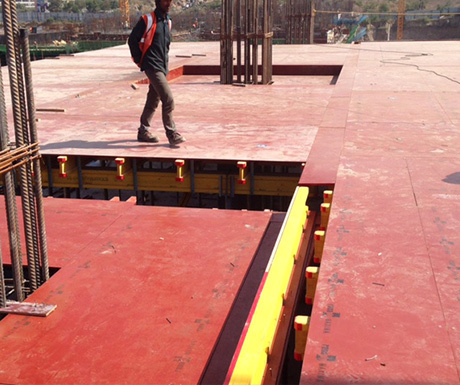 In the formwork industry the product is renowned for its exceptional quality.